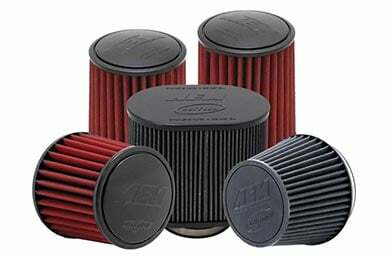 Read 13132 customer reviews about Air Filters that have an average rating of 4.5 to find out what product is best for your vehicle. 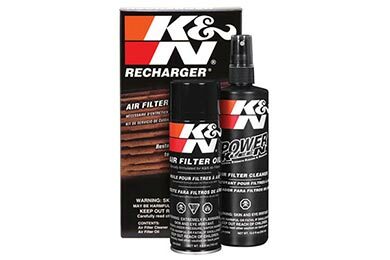 I have been a loyal K&N user since the first day I've owened a vehicle. I have never been let down in quality, durability, or performance. My latest purchase for a 2000 neon has not let me down. 1st tank of fuel I saw a1 mpg gain. May not seem like much but that's 4%, and I drive 500+ miles per week. 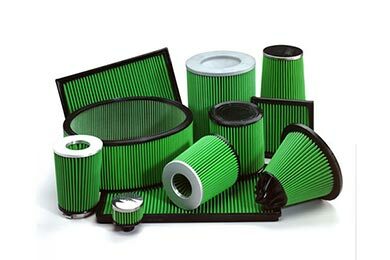 The filter will pay for itself in 3 months and I will keep saving for the life of the vehicle. Thanks again k&n!!! 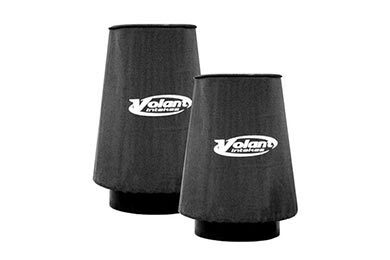 I replaced my old blackened filter with a new one and the prefilter which should help alot. Its also water resistant. 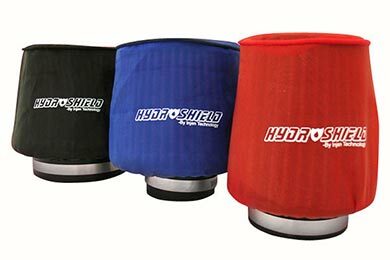 A sensiible thing for anyone buying a high in-take filter for a high performance vehicle. Don't forget to protect it! Fast shipping,great price,very pleased with autoanythings service! 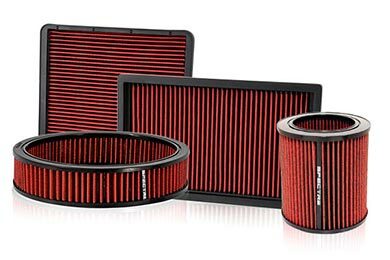 Beautiful Filter, Excellent Build Quality. Improved Throttle response and fuel economy. 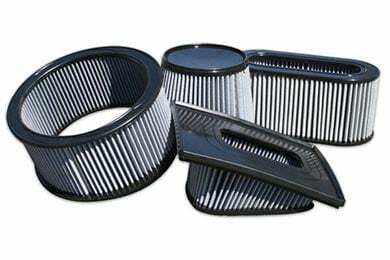 NO OIL used in this filter to coat it!! This is huge! Oil can damage a MAF! 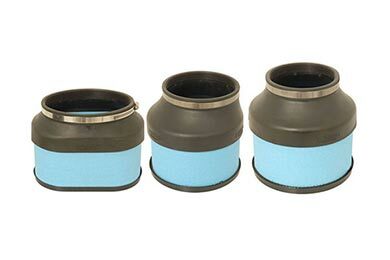 So, if it is available for your car, buy this filter! If not, I recommend OEM! 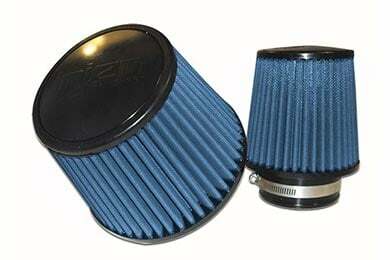 Very well made air filter. Nicer than K & N. Noticeable power improvement. Highly recommended. Here in South Florida the weather is very unpredictable and due to that rains are nothing short of either a drizzle or a tropical storm. I have ran my car with it on wet streets with no problem fitting was perfect and I gives me a sense on security. Obviously the best thing you can do is preventing (no deep puddles, rivers, lakes ect.) but this is one product that I recommend. 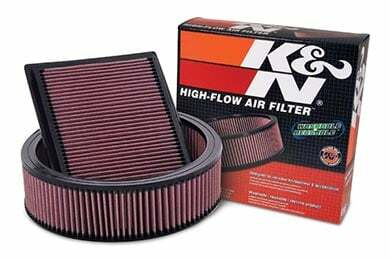 I RECENTLY PUCHASED AN 02 ESCALADE...AND DROVE IT A COUPLE WEEKS BEFOR INSTALLING THE K&N FILTER....GREAT INVESTMENT...ALMOST 3/4 MPG BETTER......WHAT AN INVESTMENT. ITS MY THIRD ONE (FILTER) AND I WONT GO WITHOUT ONE! Service from Auto Anything was great as always. Part fit right and easy to install. Haven't checked mileage but it seems to be working as advertised. Reference # 763-676-066 © 2000-2019 AutoAnything, Inc.